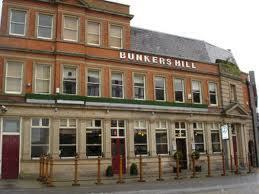 Entering the laughing horse new act heat in Nottingham ,Bunkers hill on January 19th 2013 Should be good!. Hope it goes well..
Come to the Funhouse comedy night at Drummonds bar in Worcester the 27th January 8pm. Should be a blast.